Toyota's finally revealed the new Hiace, which is now taller, wider, and longer than its predecessor. 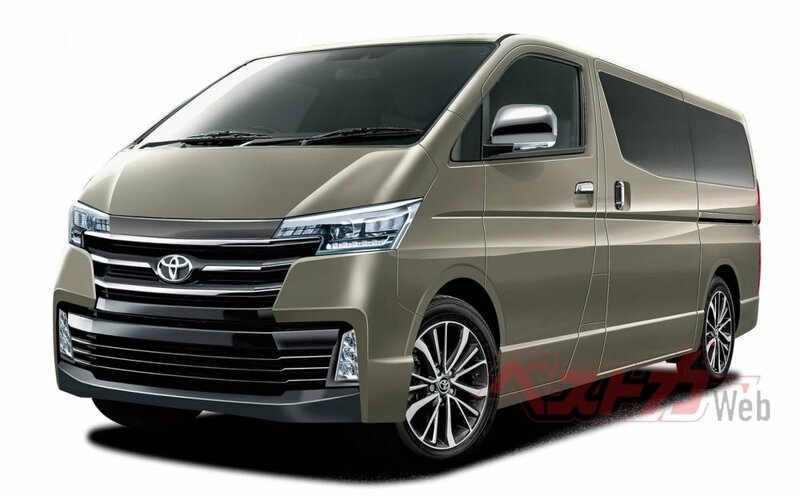 Looks like it has taken inspiration from the Alphard for the new sleek headlights, grille and front bumper layout. 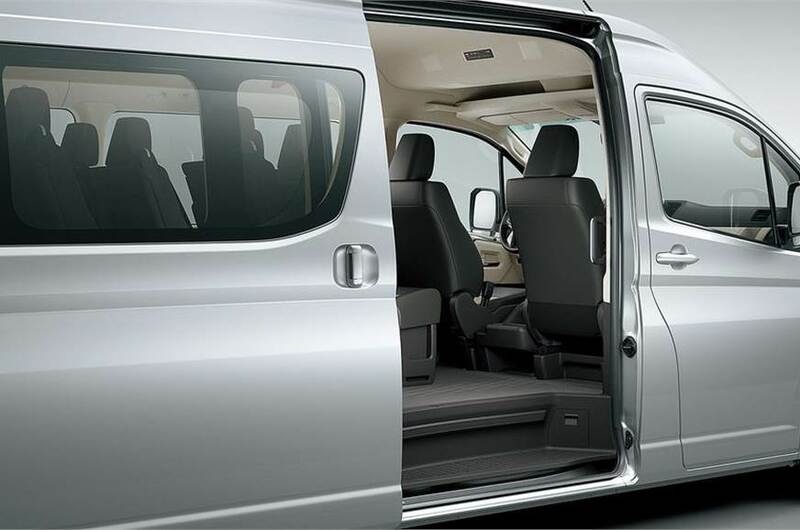 Toyota has also redesigned the rear view mirrors and has given it new alloy wheels, taillights and a new tailgate. 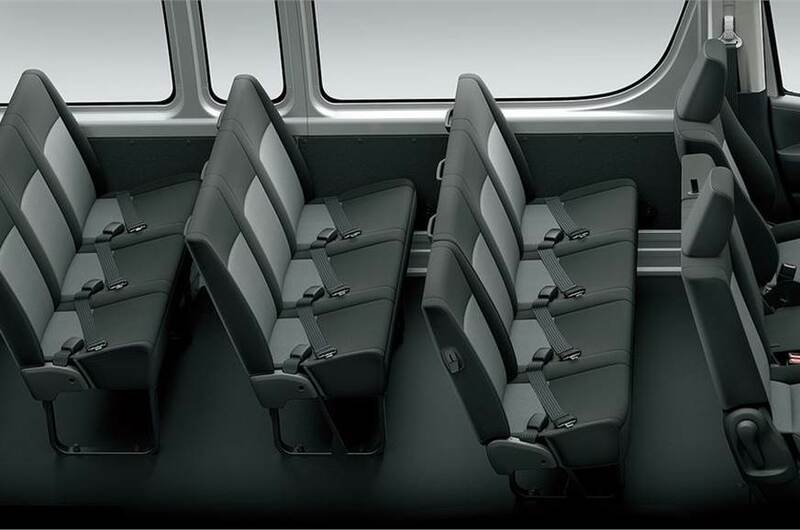 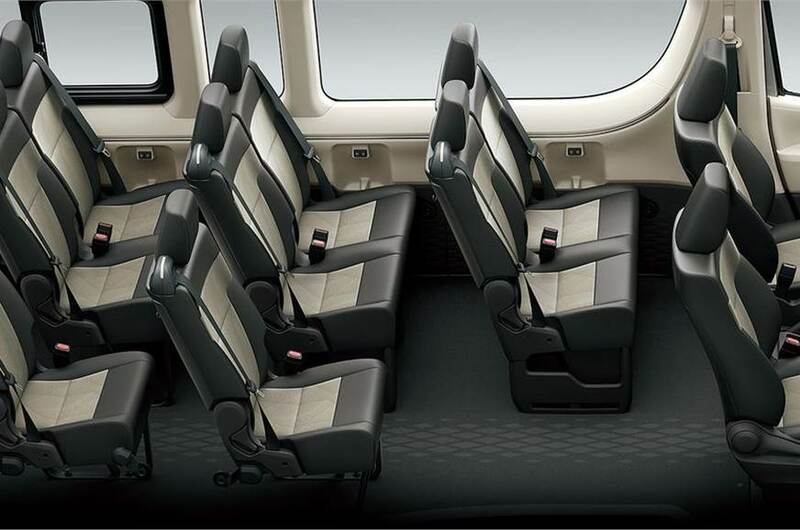 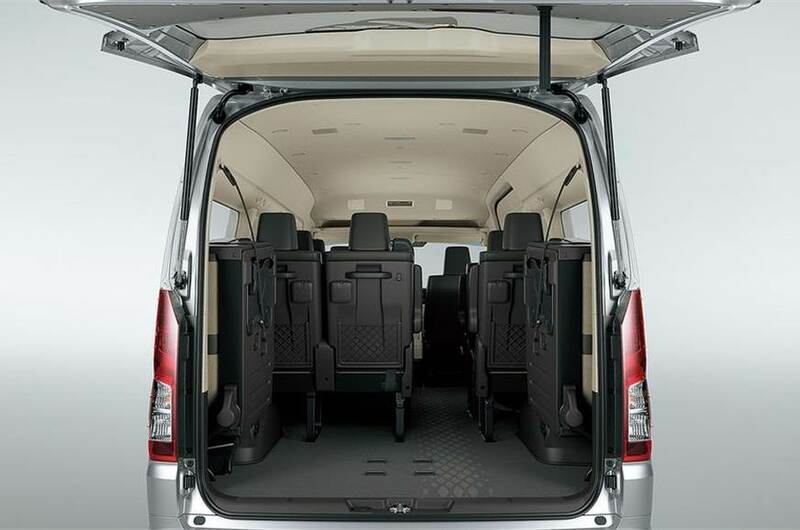 The cabin has also been refreshed and the Commuter Deluxe variant is capable of seating 15, the GL Grandia can carry 12, and the GL Tourer can carry 14 passengers. 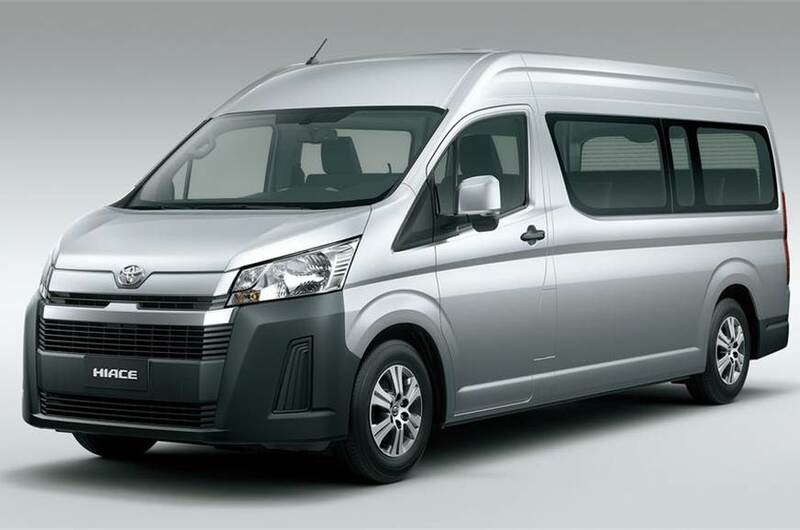 As for the powertrain, it uses a version of the 2.8-litre diesel also seen in the Fortuner. 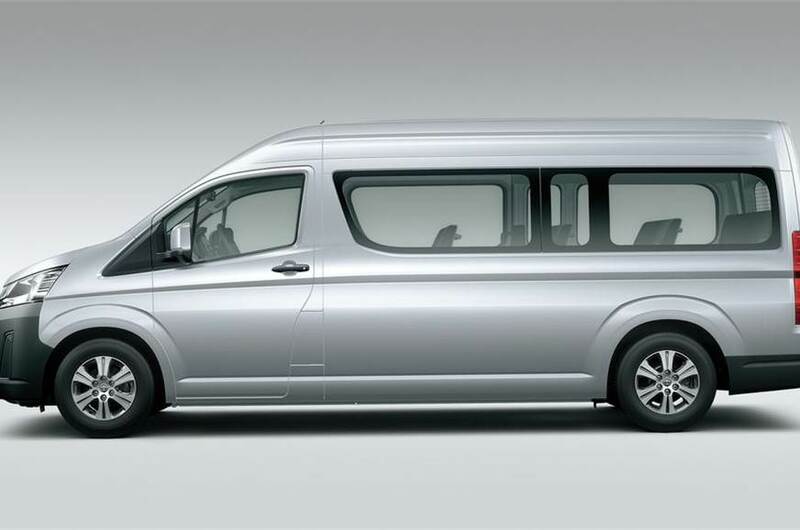 The engine produces 176hp with 420Nm of torque in the Commuter version, while the GL Grandia (and also the Tourer) has the same power but torque is up to 450Nm. 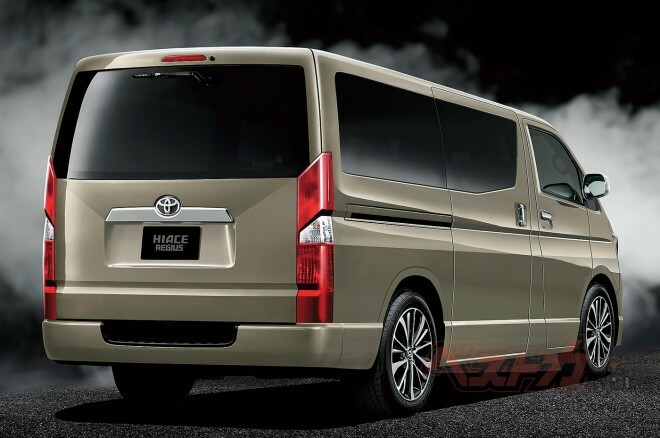 The Hiace can be had with a six-speed manual or automatic transmission. 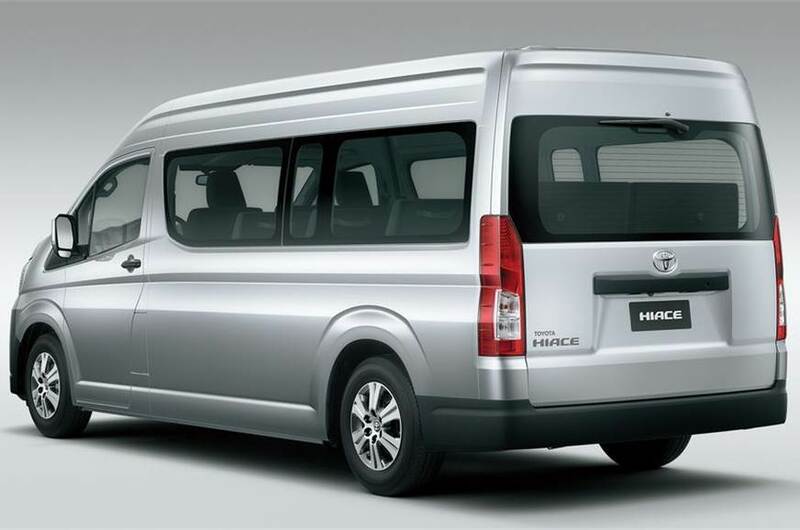 Toyota has made no statement regarding its intentions to bring the all-new Hiace to India at present.